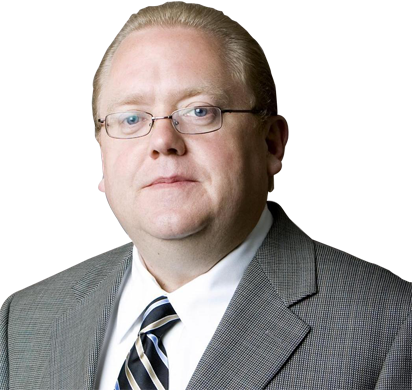 Richard has 25+ years of leadership experience in consumer finance and technology. Richard’s expertise includes general management, corporate development, product development, internet marketing and operations. Richard presently works as a consultant, helping start-ups through the initial phases of development focused mainly on revenue growth, finance and operational processes. He has enlightened us to make values-based decisions, building teams, forming strategic partnerships, developing and executing strategic plans. His ideas helped Datanetiix implement processes that improve customer satisfaction, measurable results and enterprise value. His recommendations were the key aspects for Datanetiix to have a simple yet powerful business process. Prior to consulting, Richard served as Founder and CEO of TK Carsites, a provider of technology and internet marketing solutions to new car franchised auto dealers. Under Richard’s leadership, TK grew from a small start-up to a company servicing over a 1,000 new car franchised auto dealers in 47 states. During this time, the company received numerous industry awards including Best Website Company 6 years in a row by Auto Dealer Monthly Magazine and a 4-time AWA Award winner. In 2007, TK Carsites was voted the best overall vendor in the automotive industry. In 2011, Richard successfully negotiated the sale of TK Carsites to a leading service provider in the auto industry. Before TK Carsites, Richard served as Vice President and Regional Manager at Wells Fargo, where he was responsible for a $280M region with 6 districts and over 200 employees encompassing Southern California, Hawaii and Guam. The region was part of the consumer finance division primarily focused on subprime auto lending. Richard was awarded Regional Manager of the Year in 1994 and 1995 by leading the company in growth, delinquency, loss control and profitability. Dr. Badri Narayanan Gopalakrishnan is an affiliate faculty member and economist with the School of Environmental and Forestry Sciences, University of Washington-Seattle. He is also currently affiliated with McKinsey and Company, since 2015, as a consulting economist. Furthermore, he co-founded Infinite-Sum Modelling Inc., with offices in Canada, USA, India and China, PMAID in India and Canergy Consulting in Canada. His broad expertise lies in the analysis for business strategy and public policy, employing a variety of quantitative models. 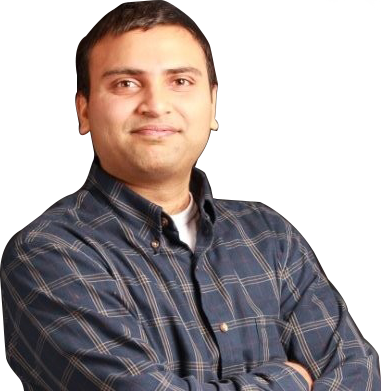 Dr. Badri’s dual industry and academic focus make him uniquely qualified in both as he can bridge cutting-edge research, analytical techniques with market-leading insight. Datanetiix follows his customized approach that combines deep insight into the dynamics of companies and markets with close collaboration at all levels of the client organization. This ensures that our clients achieve sustainable competitive advantage, build more capable organizations, and secure lasting results. Recently, apart from his 15+ years of applied economic research experience in trade energy/environment and development issues, he has been working on several other issues such as business economics of new technologies, including blockchain, internet of things, cloud, 3-d printing, robotics, drones, etc., advising several start-ups in these sectors. He has published about 100 papers, 5 books and several conference presentations in 24 countries. His work has been cited by thousands of researchers across the world and the popular media including The Economist, Financial Times, etc. Nandanam, Chennai - 600 035. © 2019 Datanetiix Solutions Inc. All rights reserved. Your details has been sent!